Each newly admitted TAMID member must attend one semester’s worth of weekly educational seminars. Topics covered include the Israeli economy, crafting an effective pitch, fundamentals of consulting and finance, as well as fundraising essentials. Seminars are led either by qualified peers or by University of Michigan faculty, and guest speakers are brought in regularly. For more information, contact our Directors of Education: Jake Levin and Nolan Slovinsky. TAMID actively manages a $15,000 equity investment fund utilizing a disciplined approach through both qualitative and quantitative analysis. We are focused on understanding how the world works. By deeply understanding the global economy and financial markets we are able to develop strategies and opportunities that will outperform our S&P 500 benchmark. Fore more information, contact our Directors of Fund: Oliver Pourbaba and David Berger. 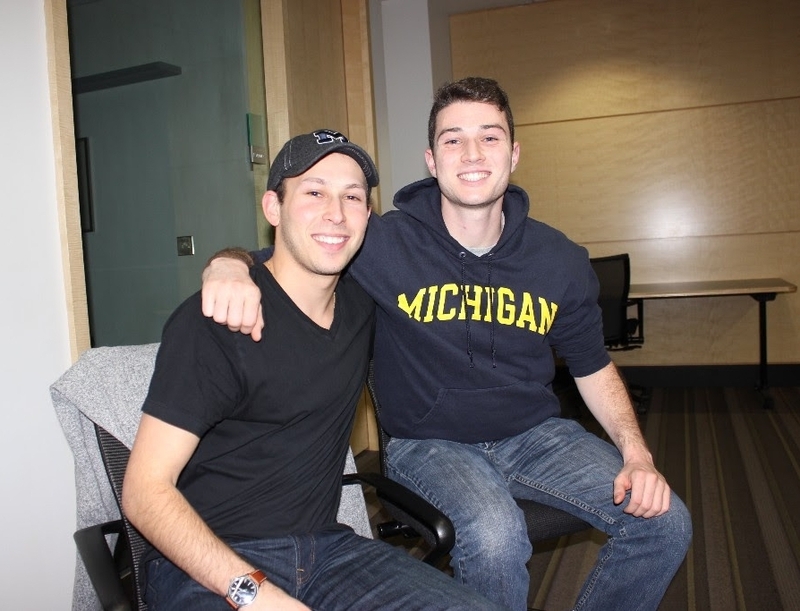 TAMID at Michigan offers pro bono consulting services to international high-tech start-ups. The organization produces deliverables focused on its core competencies which include, but are not limited to: market analysis and research, go-to-market strategy, competitor analysis, and pricing strategy. As either a Business Analyst, Project Manager, or Strategic Advisor, members will gain diverse industry exposure and unique experience serving clients who value TAMID’s work. Students will also communicate weekly or bi-weekly with their start-up’s executive team. At the conclusion of each semester, members present their findings to a panel of professional consultants and Ross professors at TAMID’s case competition. 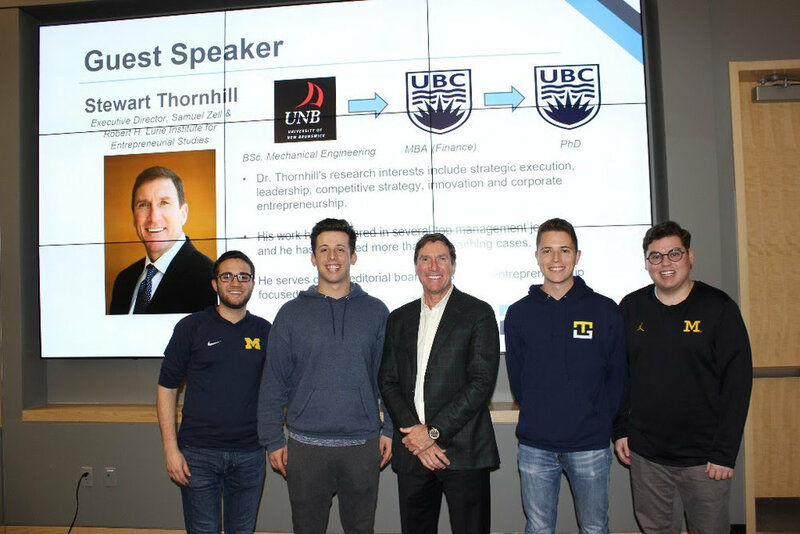 In addition, students will develop personally and professionally throughout the semester by attending technical workshops, guest speaker presentations, and networking events with top consulting firms. For more information, contact our Directors of Consulting: Jared Spiegel and Evan Teich. The Fellowship is an eight-week summer internship program in Israel. TAMID helps place accepted fellows in rewarding internship positions that match up with their preferences, and houses participants in the pleasant neighborhood of Florentin, Tel Aviv. Some students are even able to intern with the company for which they consulted in a previous semester. What better way to spend a summer? For more information, contact our Director of Fellowship: Alex Wineman.